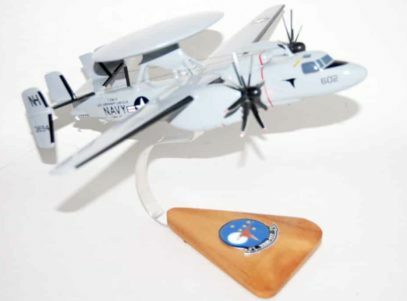 Fly of the USS Lincoln again with the Wallbangers of VAW-117 in this hand crafted E-2c. Each model is carefully craved from wood and hand painted to provide a unique piece! 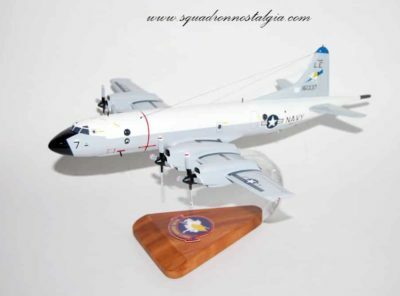 The squadron was established at NAS North Island, California on 1 July 1974, as part of Fighter Early Warning Wing, U.S. Pacific Fleet. 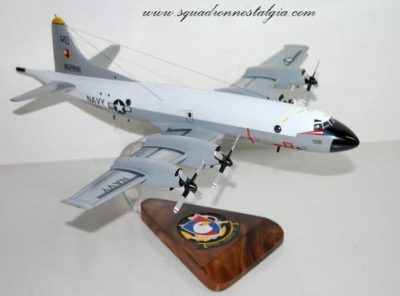 The squadron received its first E-2B aircraft in October 1974 and in October the following year deployed to the Mediterranean Sea on board USS Independence. The squadron made its first Western Pacific (WESTPAC) deployment with Carrier Air Wing Two on board USS Ranger in February 1979. 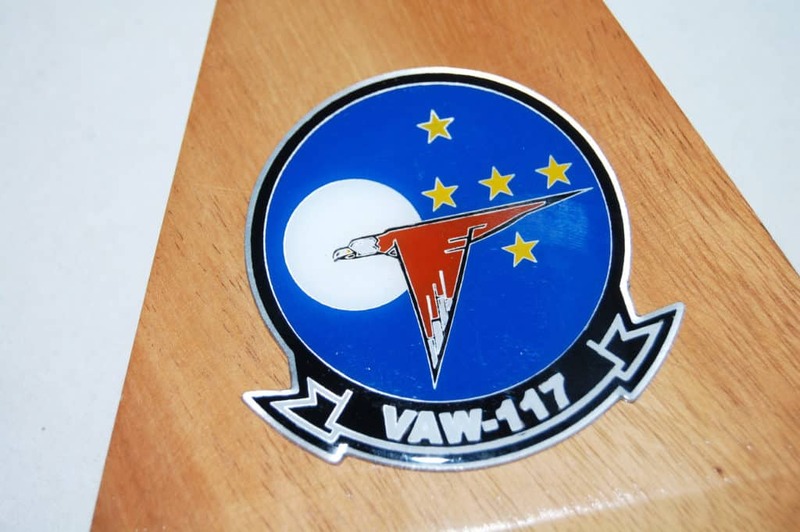 During its 1988 WESTPAC deployment on board USS Enterprise, VAW-117 played a key role in Operation Praying Mantis during which an Iranian ship was destroyed. 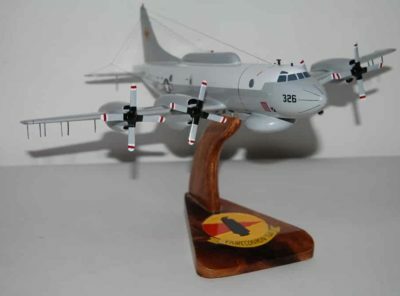 In addition, the squadron provided command and control during attacks on oil platforms and small ships. On board USS Abraham Lincoln’s maiden WESTPAC voyage in May 1991, VAW-117 assisted in the evacuation of dependents from the Philippines after the eruption of Mount Pinatubo during Operation Fiery Vigil. VAW-117 was awarded the Joint Meritorious Unit Award for its efforts in assisting in the evacuation. 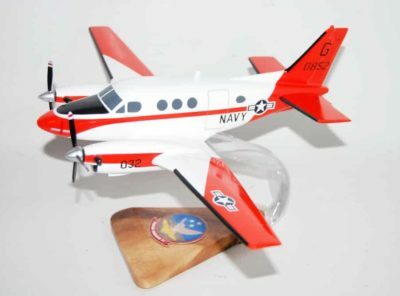 In 1999, VAW-117 was selected to provide operational testing for the Navy’s newest AEW upgrade, the MCU/ACIS (Mission Computer Upgrade/ Advance Computer Information System). 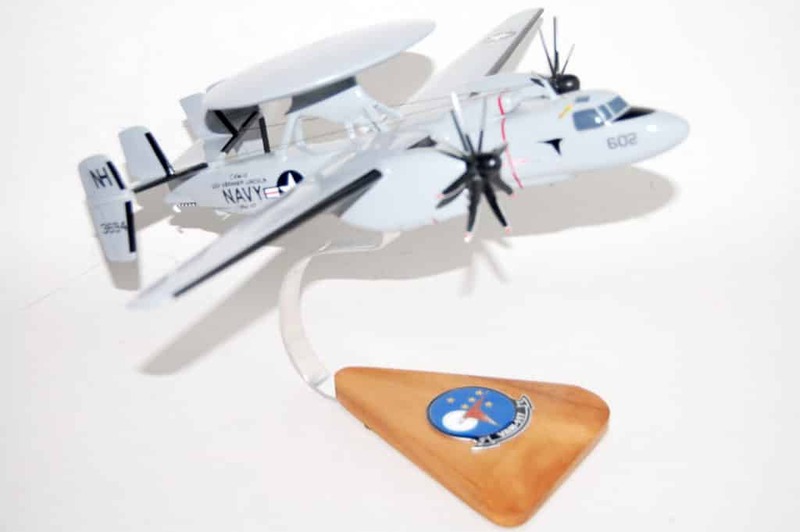 In July 2001, VAW-117 was the first squadron to deploy with the new MCU/ACIS system. WESTPAC 2001-02 on board USS Carl Vinson proved to be an active deployment. 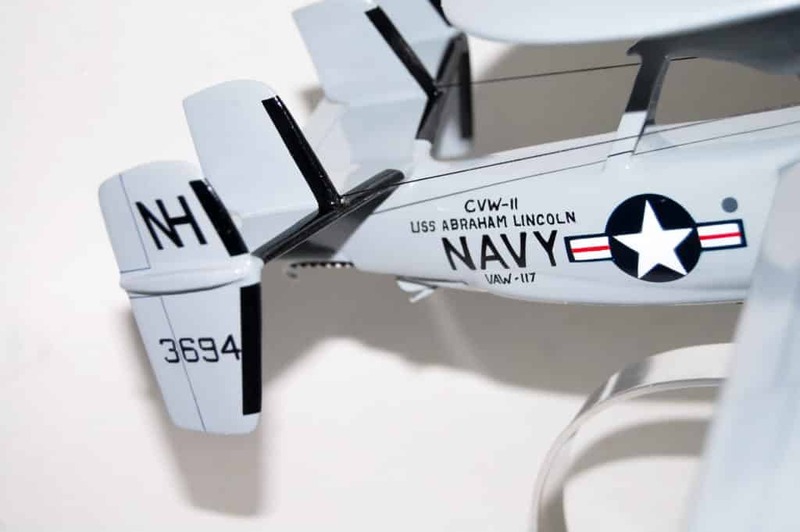 After the September 11 attacks in 2001, aircraft from VAW-117 and CVW-11 were among the first aircraft to lead the strikes on Afghanistan as part of Operation Enduring Freedom. 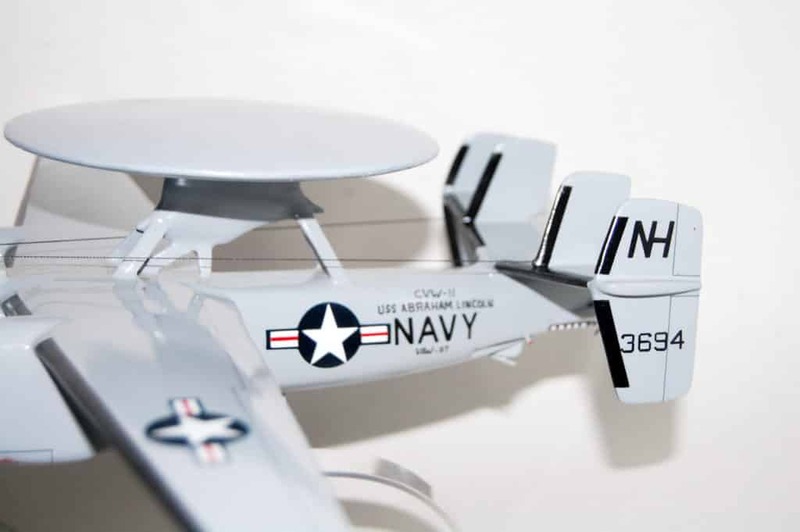 The extensive radar and communication equipment on board the E-2C Hawkeye allowed the squadron to continuously provided battle space management over Pakistan and southern Afghanistan, ensuring the safety of all airborne assets and clearance from commercial air routes. 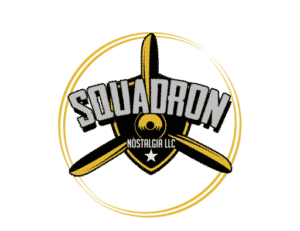 The squadron’s Hawkeyes served as an information-clearing house, providing a communications relay between command authorities on the ground and tactical aircraft airborne. 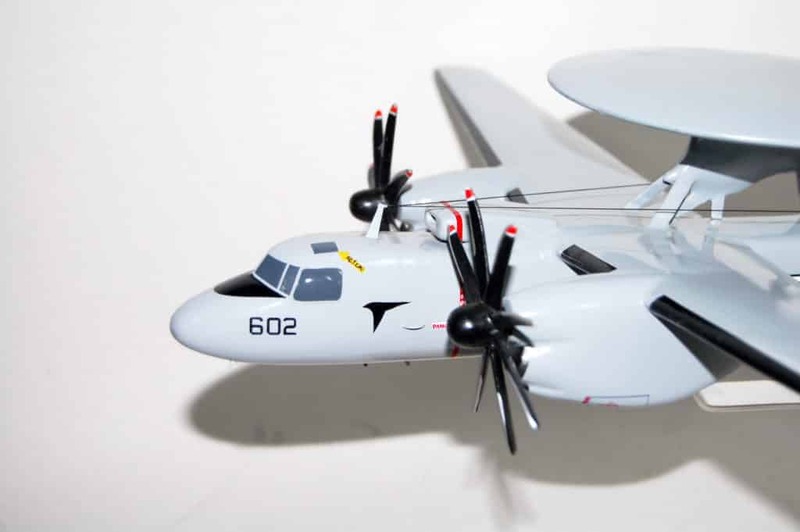 VAW-117 was the first fleet squadron to receive the HE-2K variant of the Hawkeye and also the first fleet Hawkeye squadron to receive the Cooperative Engagement Capability system (CEC). In May 2005, VAW-117 deployed on USS Nimitz with CVW-11 in support of Operation Iraqi Freedom. 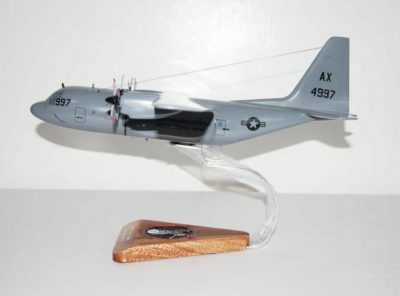 This was VAW-117’s first deployment with the HE2K variant. 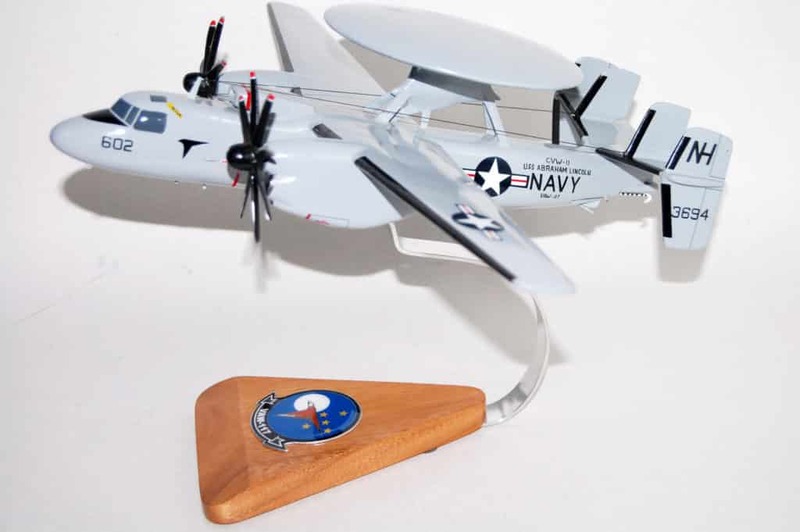 During the deployment, they flew into Karachi, Pakistan, and Goa, India, to display the E-2C to partner nations. The Nimitz while on deployment visited Hong Kong; Kuala Lumpur, Malaysia; Guam; Manama, Bahrain; Dubai, UAE; Perth, Australia; and Pearl Harbor, Hawaii, twice. In April 2007 VAW-117 deployed on WESTPAC 2007. 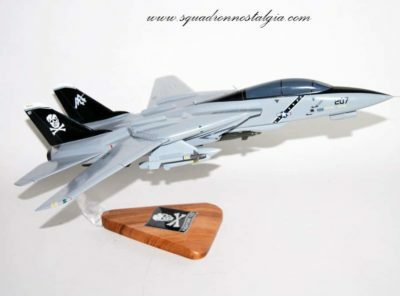 The squadron flew 101 sorties and 227 hours in direct support of Operation Enduring Freedom and the Iraq War. It also took part in several exercises including Valiant Shield and Malabar. In January 2008 the squadron deployed on a four-month surge to the Western Pacific, where it took part in Exercise Foal Eagle 08. 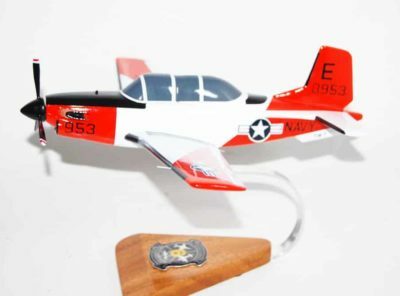 During the course of the cruise VAW-117 demonstrated its aviation skills, earning the CVW-11 Top Hook Award for the first time in nearly eight years.